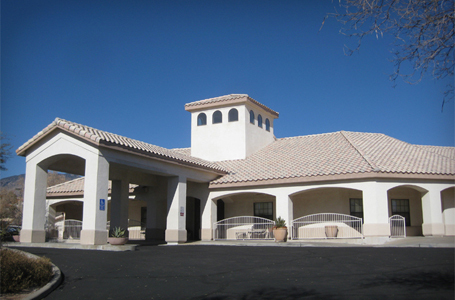 Venture West has constructed over 700,000 sf of new offices in Tucson since the early 2000s. 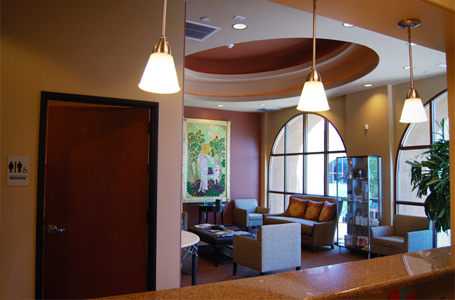 We excel at understand our clients’ needs and creating the best fit for each of them in regard to location, office size and design. 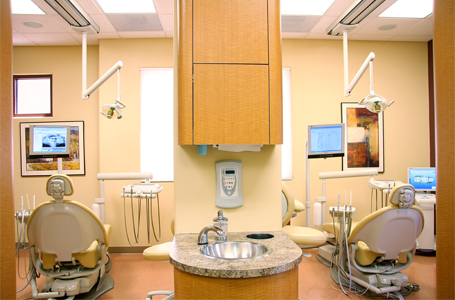 We have designed and built more than half a dozen surgery centers and operatory facilities. 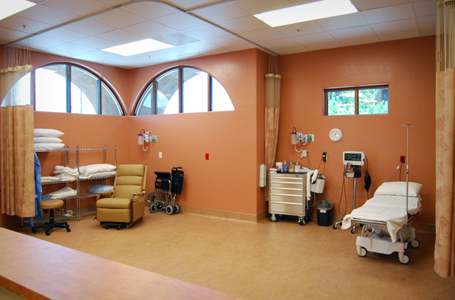 We are familiar with all Arizona State Health Department requirements and are able to guide our clients through the design and equipment specification stage of the work. 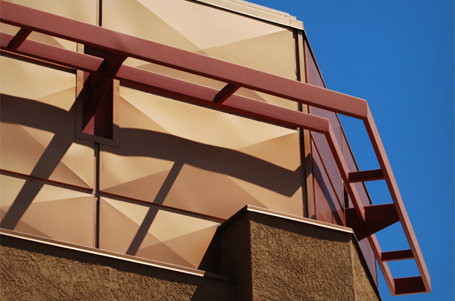 When construction is complete we are able to consult with our clients regarding the required policy and procedure process for facility accreditation. 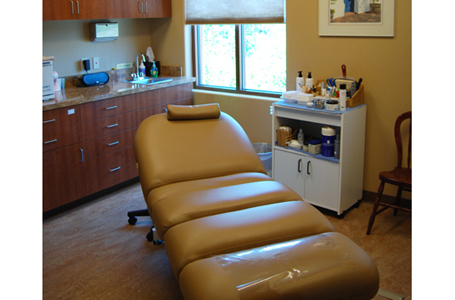 Dental offices are a sub-specialty in the medical arena. 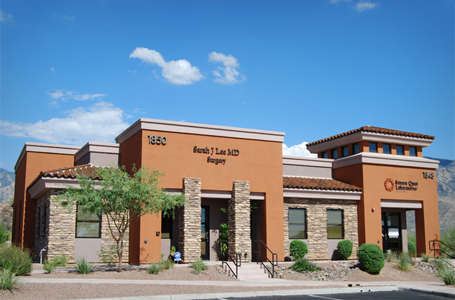 We have designed and built over 20 dental, orthodontic, periodontal, and maxillofacial centers in Tucson and surrounding area in the past 10 years. Each of these facilities have been crafted to meet the state of the art design and construction in the rapidly evolving field of medicine. 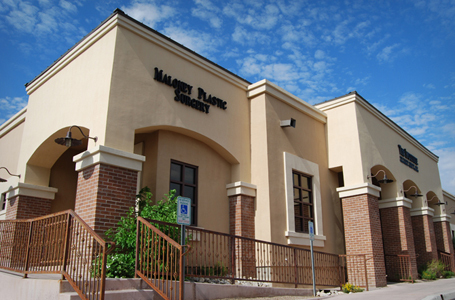 Veterinary has also become a specialized use with which we are familiar. 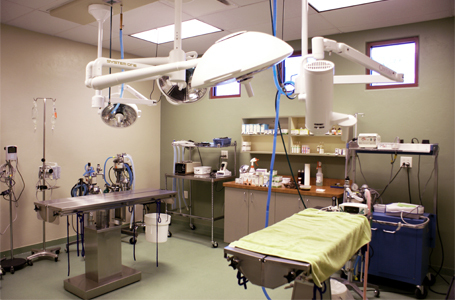 Our expertise in medical facilities for people translates well into the specialized arena of domestic animal medical care. 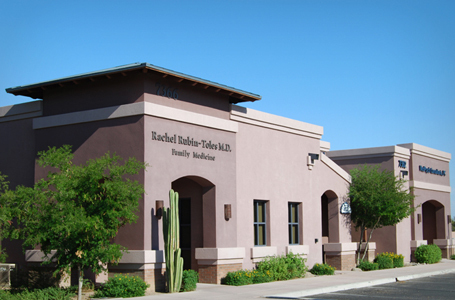 We have completed two new veterinary clinics in Tucson and Oro Valley. 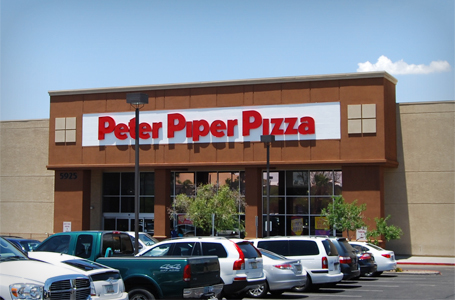 During the 1990s Venture West built or remodeled over 100 quick service restaurants for the Peter Piper Pizza restaurant chain. 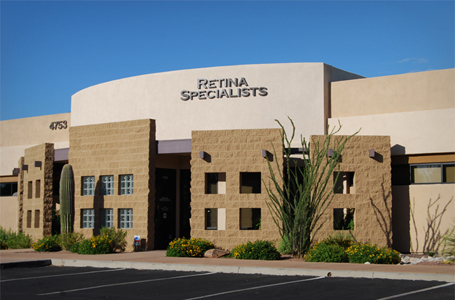 This work was conducted in Arizona, Texas, Nevada, Utah, and New Mexico, and California. 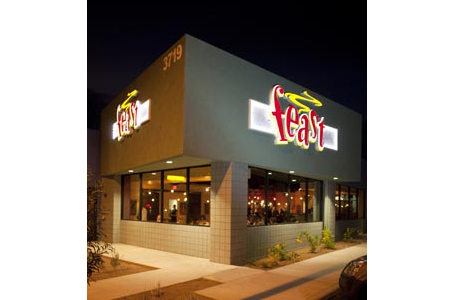 During the last few years we have applied our knowledge of the food service industry to build the Sawmill Restaurant on Mount Lemmon and the Feast Restaurant in Tucson. 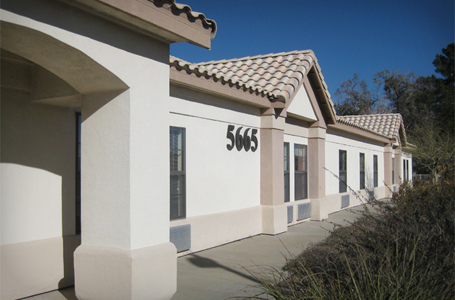 Venture West teamed with Hearthstone Properties and constructed 4 large assisted living facilities of 115 beds each in Tucson, Tempe, Detroit, MI, and Huntsville AL. 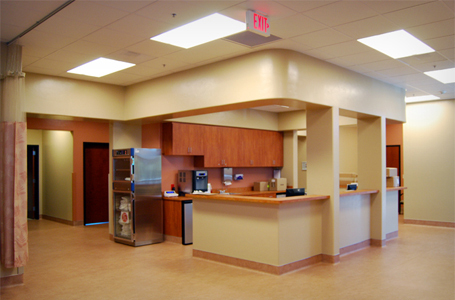 Each facility was equipped with all state of the art requirements for life safety as well as full commercial kitchens and dining facilities. 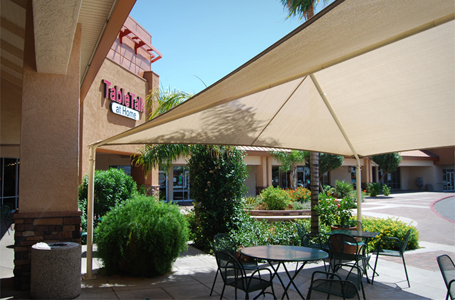 In conjunction with our ongoing property management efforts we are routinely requested to provide tenant improvements for retail businesses. 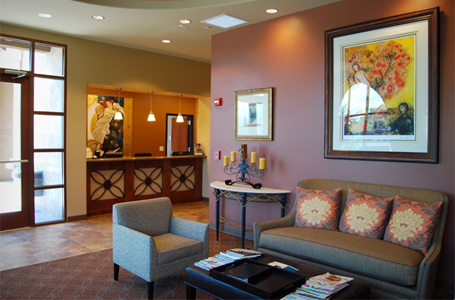 Our staff is able to provide these services with the speed and economy that is often demanded in such projects. 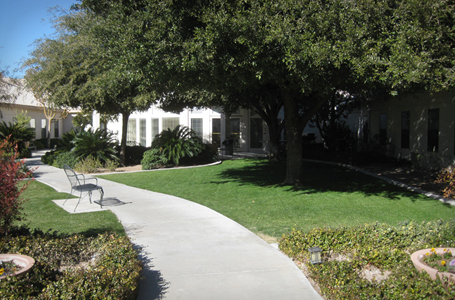 We also have many completed tenant improvement projects for professional and medical office tenants. 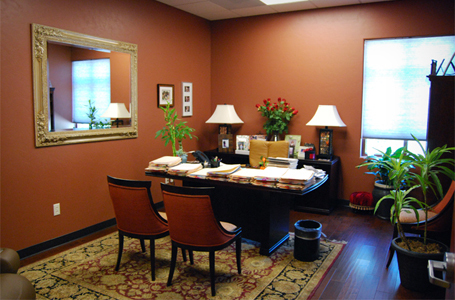 Renovations and remodeling projects are also managed with efficiency and regard for on-going business operations. 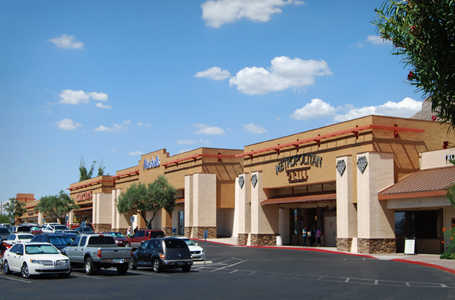 In the 1980s Venture West developed River Center in Tucson with 100,000sf of retail space anchored by a national grocer. 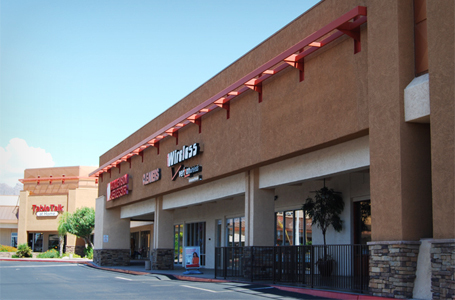 More recently we purchased, renovated, and re-tenanted 3 anchored neighborhood shopping centers at major intersections in Tucson.